Since years we have seen the usual way to get a job is either from newspaper ads or from offline or online consultancies. Even we have seen companies posting job ads on their job portal too. 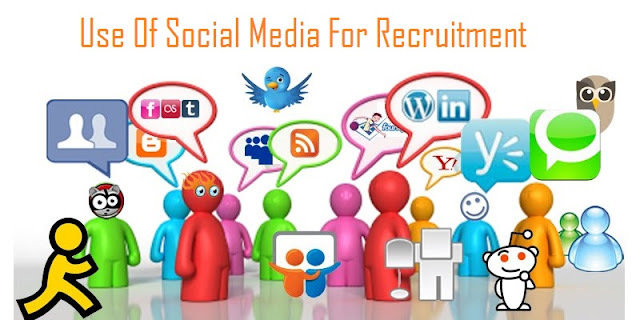 But nowadays along with the usual process of recruitment, technology has evolved a lot introducing social media which has become hot favorite for company's recruiting process now. In the below inforgraphic by Staff.com, you can see how 92% of the companies use social media to select candidates for jobs and manages entire process.